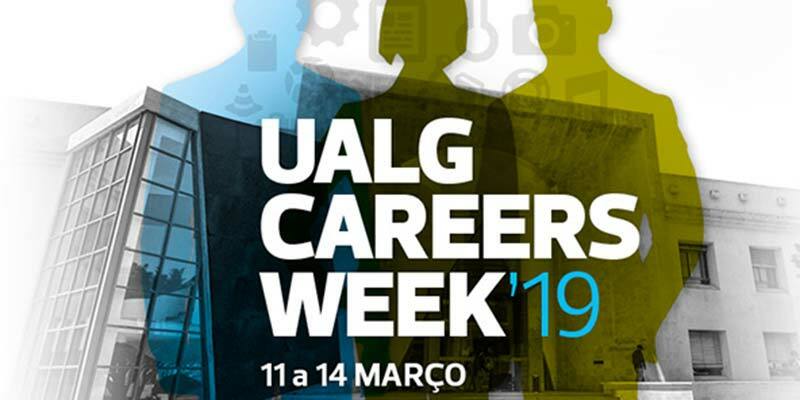 The University of the Algarve (UAlg) is calling on local companies to sign up for its upcoming ‘Careers Fair’ by Friday, February 8. The fair will be held on March 14 and aims to be a networking platform for businesses and students. 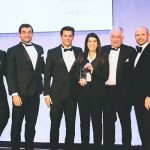 While youngsters have an opportunity to meet with companies in their field of study, businesses can get a first-hand look at the next wave of graduates to the job market. It is already considered “the biggest recruitment fair” in the south of Portugal, says the university. In 2018, the fair attracted over 60 regional and national companies.